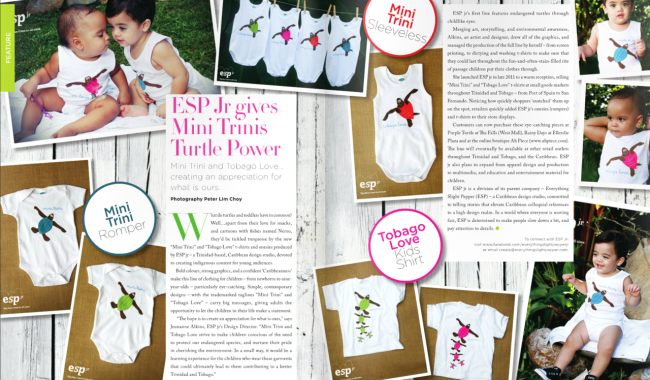 We are really excited and honoured to be featured in the inaugural issue of the Caribbean’s newest baby and child online magazine, “B3: Baby Bump & Beyond”. Produced by baby lifestyle boutique ”Boy o Boy” in Jamaica, the magazine is 104 pages of beautifully laid out stories focused on pregnancy and parenthood(male and female perspectives, yes thank you!). We are particularly proud to be part of a production that has strived to provide relevant content and imagery that is relatable for all audiences across the Caribbean islands. You can suscribe to B3: Baby Bump and Beyond magazine on their website: b3caribbeanmagazine.com and stay updated by liking their facebook page.